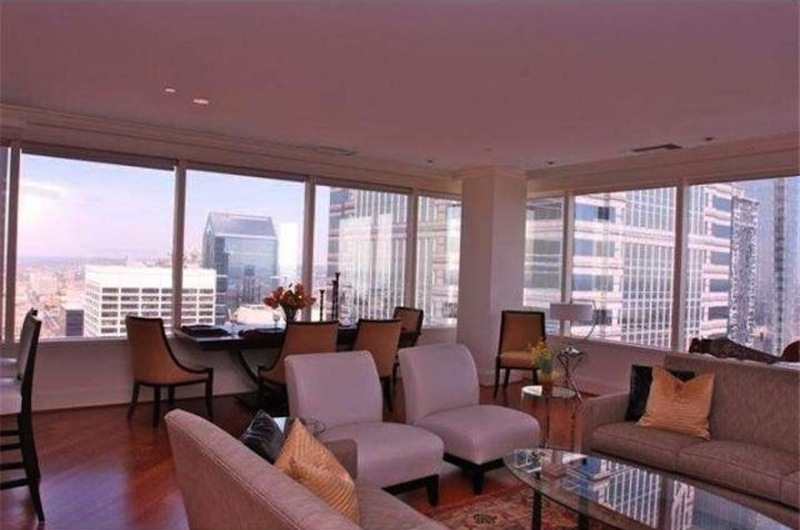 Poll: Buy or Rent at Two Liberty Place? The Results are In! By Angelly Carrión·	 11/18/2013, 4:38 p.m.
Three days ago we asked which was the better option when it came to Two Liberty Place: a rental unit or a unit for sale. And the consensus was…not a consensus. The single-bedroom rental won out by just one vote.